Work place safety is a priority at HD Energy Rentals. 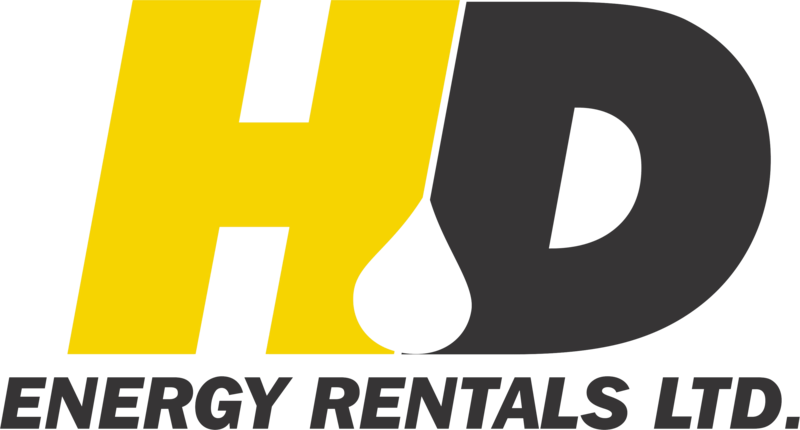 Throughout our years in the energy business the landscape of worker safety has evolved and so has the HD Energy Rentals Safety Program. We are constantly reviewing our safety standards to comply or exceed the work place safety guidelines. We are involved with ISNetworld, Complyworks, PICS Compliant, WCB, Alberta Occupational Health and Safety. We hold regular safety meetings to ensure employees understand and are aware of the industry safety regulations and standards. Scheduled equipment maintenance and inspections along with pre-trip/on site safety assessments are all a part of our Safety Program, helping to keep our employees safe and reduce unnecessary accidents and down time.